Revisiting classics with Moti Mahal - CHOMP! SLURRP! BURP! Moti Mahal is known as the curator of butter chicken and innumerable outlets propped all over the place. There are so so many Moti Mahal around the city and you can almost always tell the good ones from the junky ones. 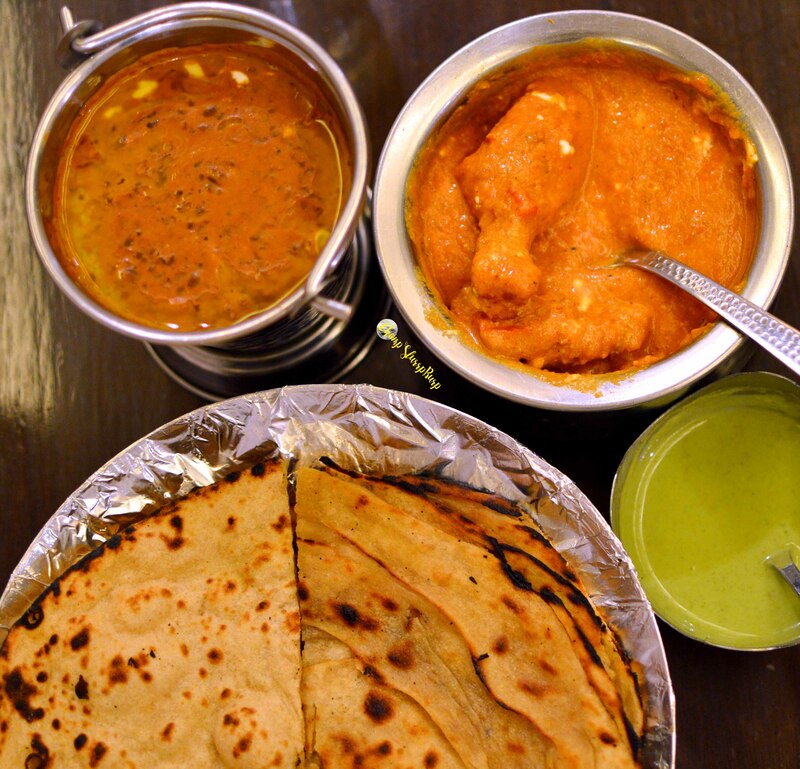 Moti Mahal at Sohna Road is an ideal family dining place with that classic charm. Leather couches, smartly dressed tables and courteous servers. 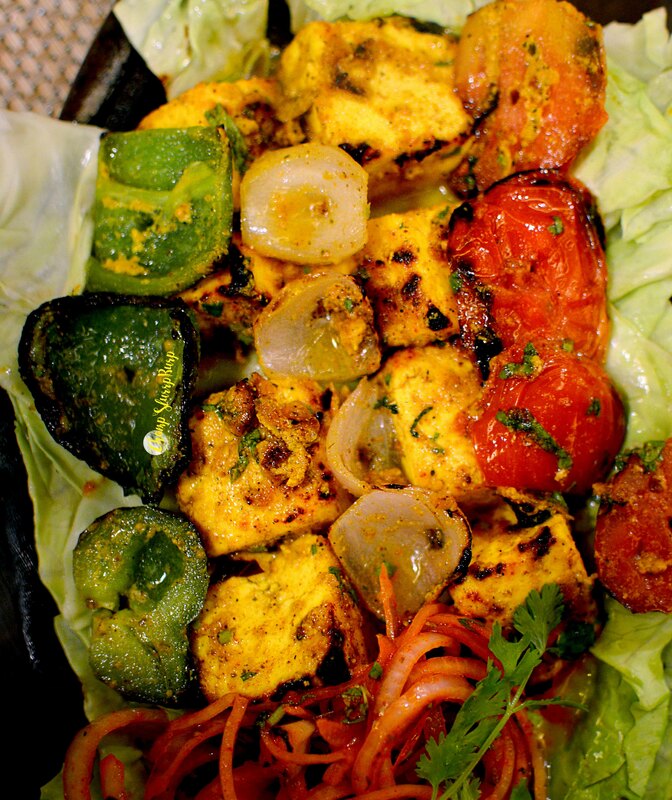 We started with paneer tikka and malai chicken tikka. Both came sizzling our way and we were slightly bedazzled by the presentation – I guess sizzling plates keep the tikkas warmer for long and add a smokey touch. The paneer was a little chewy than soft but was well dowsed with masalas and goodness. 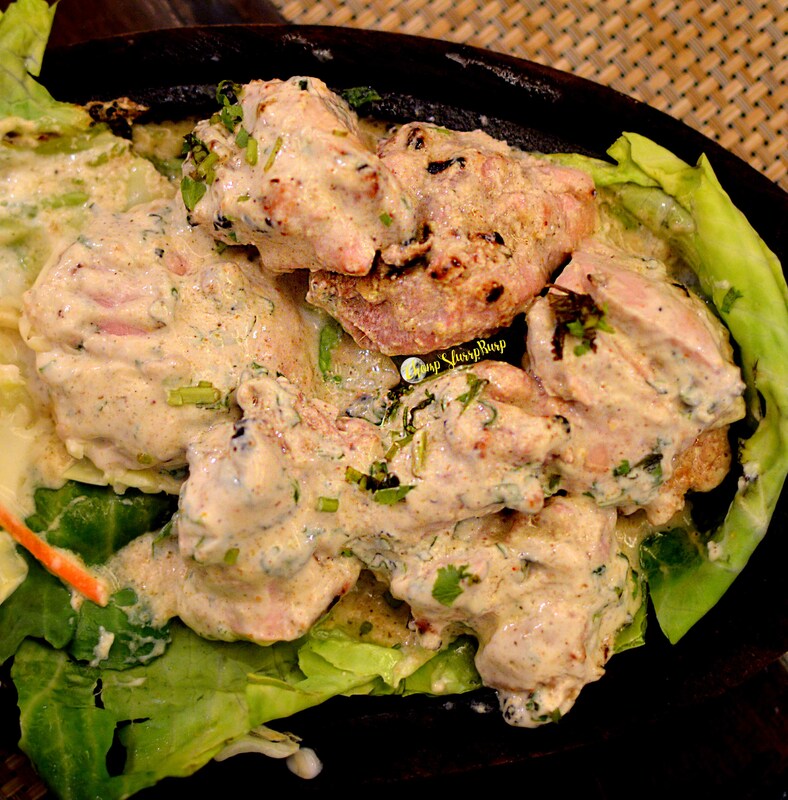 The malai chicken tikka on the other was an impressive prep of succulent, creamy chicken, done to a crisp perfection. 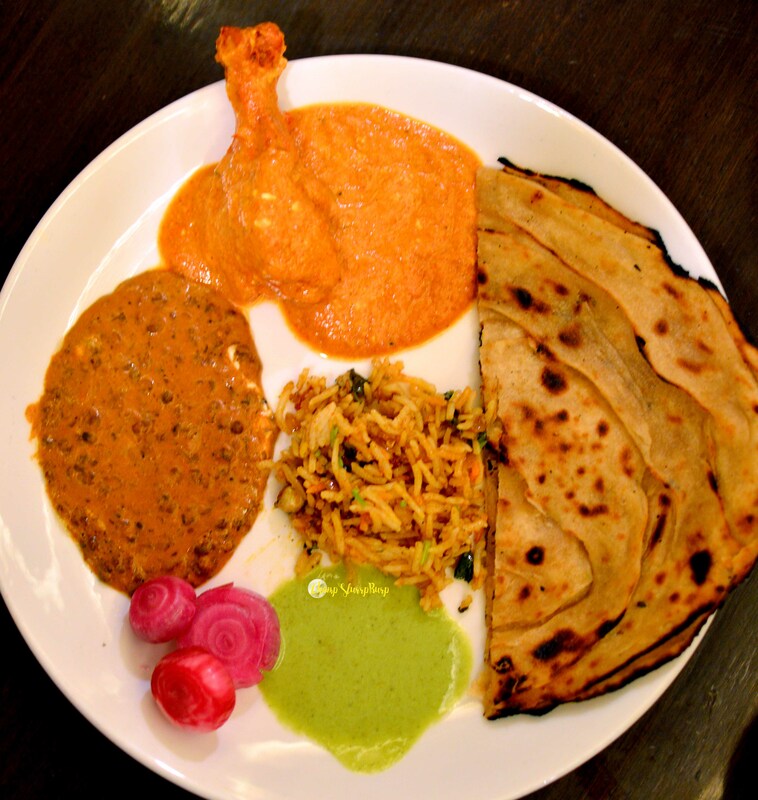 Our mains included the classic dal makhni, murgh makhani and mutton dum biryani with a bread basket of tandoori roti and laccha parantha. The dal makhni was well loaded with butter and the creamy texture sure made it delectable to bits. The murgh makhani however was yes creamy, made in the original way – with tandoori chicken pieces, but was slightly on the tangier side. And that is the Moti Mahal way, their butter chicken is tangier than sweeter. On a personal note, I do prefer the sweet one more. 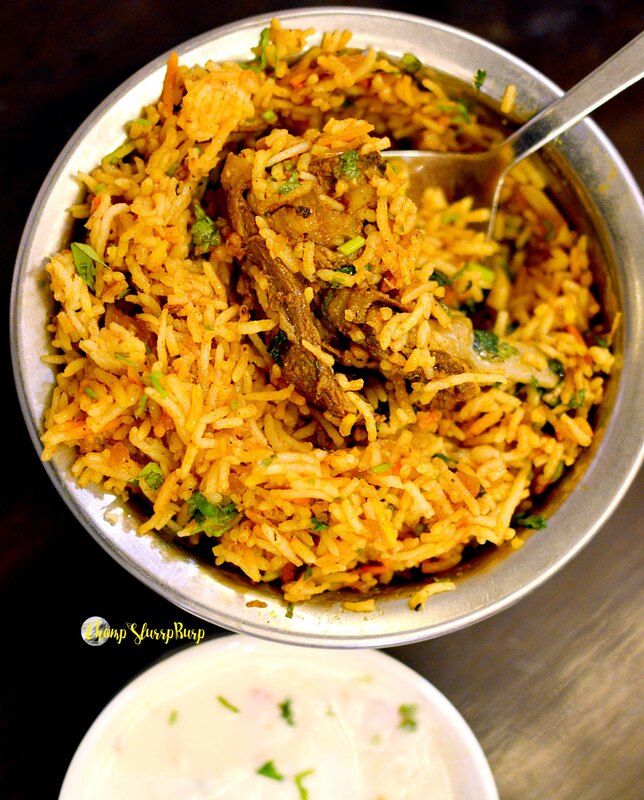 Mutton dum biryani – tender pieces of mutton, mingled together with rice and whole spices. Served with raita, this easy on your palate biryani was a winner. What you should definitely chomp on? Their malai chicken tikka and mutton dum biryani.